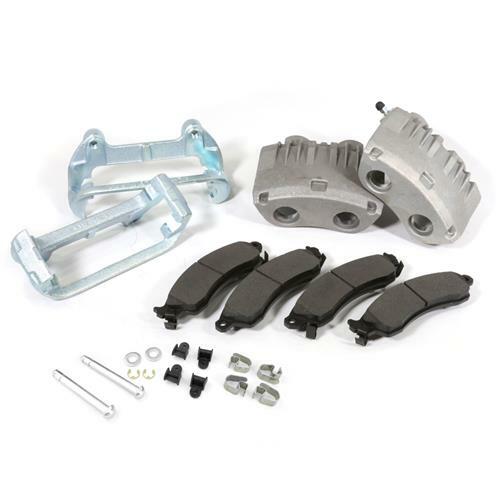 Improve stopping performance on your 1999-2004 Mustang with this SVE Cobra front brake caliper kit! Upgrade the brakes on your 1999-2004 Mustang GT/V6, or replace your worn out Cobra brakes, with this SVE Cobra brake caliper kit! This SVE brake caliper kit includes a set of new Cobra style, two-piston brake calipers. SVE's Cobra calipers are brand new units in a bare finish so you can paint to match any color you want. These calipers do not have the Cobra text. Stock compound brake pads, and new caliper hardware, are included to complete your caliper installation! -Will fit 94-98 Mustang if 99-04 brake hoses are used. -GT/V6 Mustangs will need 13" brake rotors to complete installation. In this video, Landan explains the straightforward process of assembling SVE's Cobra-style calipers. This how-to video should alleviate common tech questions that come about when purchasing a set of brand new, unassembled calipers or if you are needing to replace the brake pads in your existing calipers. 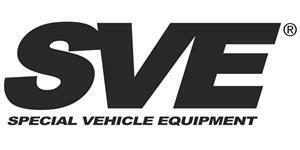 SVE Cobra Brake Caliper Kit. Upgrade the brakes on your 1999-2004 Mustang GT/V6, or replace your worn out Cobra brakes, with this SVE Cobra brake caliper kit! 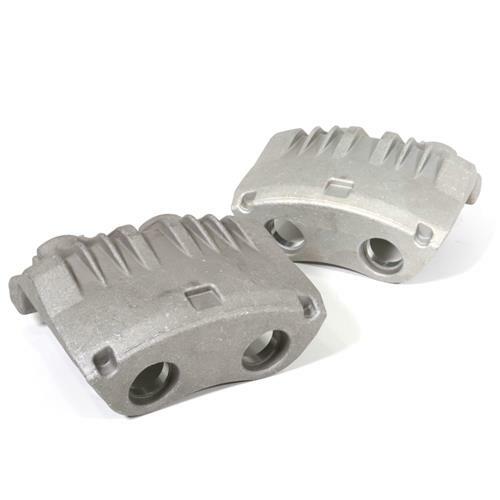 This SVE brake caliper kit includes a set of new Cobra style, two-piston brake calipers. SVE's Cobra calipers are brand new units in a bare finish so you can paint to match any color you want. These calipers do not have the Cobra text. 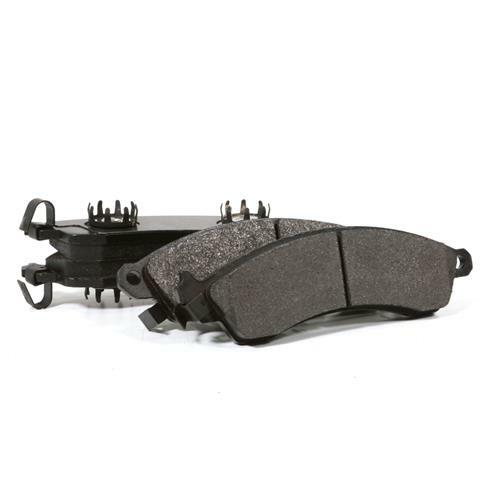 Stock compound brake pads and new caliper hardware are included to complete your caliper installation! - Caliper pistons may need to be adjusted/compressed before installation. 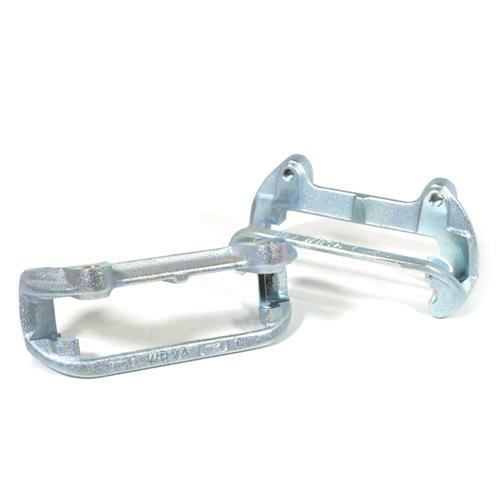 - Will fit 94-98 Mustang if 99-04 brake hoses are used. - GT/V6 Mustangs will need 13" brake rotors to complete the installation of these calipers.